imageFORMULA DR-2010C - American Business Copiers, Inc. 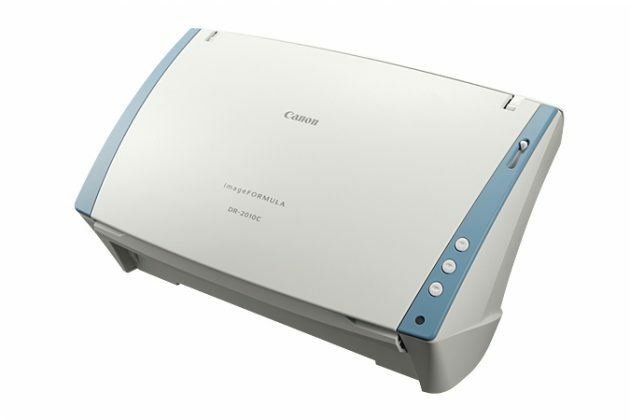 The DR-2010C is capable of scanning at the same impressive speeds in color, grayscale, and black and white of up to 20ppm (40ipm) up to 200dpi for letter-sized documents. 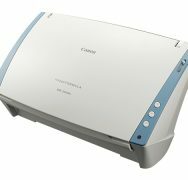 Fast, high quality duplex scanning in a versatile and space-saving design, perfect for all office scanning needs, from ad-hoc to market specific. Find reliable feeding, advanced image processing functions, customizable Scan-to-Job buttons and much more for your distributed imaging applications.